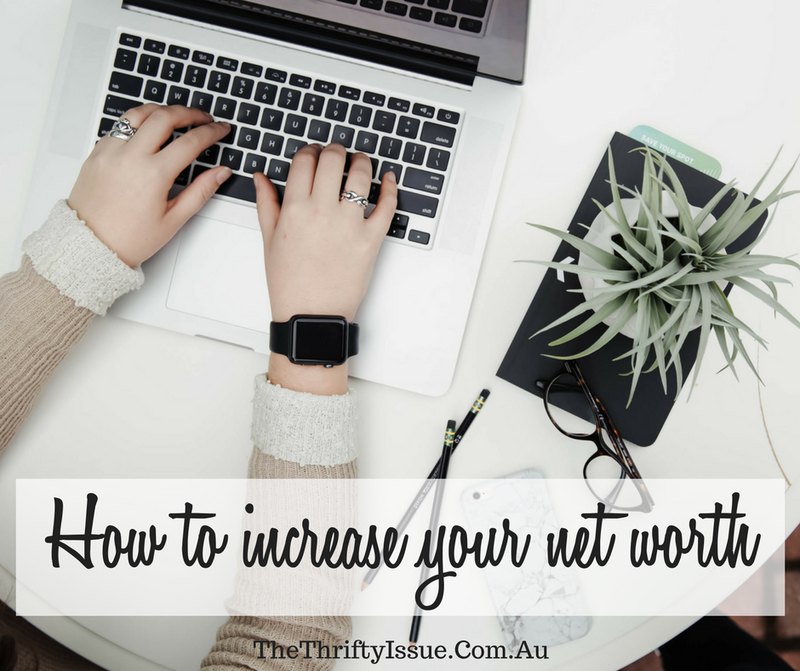 What is your net worth and why should you care about it? Your net worth is how much your assets are worth, after taking away liabilities (e.g debt like personal loans). Net worth typically includes your home, superannuation, shares, business investments and similar. Liabilities include personal loans, business debt, car loans, mortgage, credit card and any other money you owe. Knowing this amount helps you determine if you are on track financially, if you will be able to retire and if you need to make some changes to ensure you are financially stable as you age. Knowing your net worth is a great step in working towards financial freedom. If you don’t know what your income, assets and liabilities are, you can’t plan for retirement or to be financially free. Sit down now and write out all your assets and liabilities or use a calculator like this one. The data on what the actual net worth of the average Australian varies greatly depending on age groups, and which report you look at. So many factors in life can impact your net worth – education, loans, marriage, divorce, relationship breakdown, children, employment etc. Given the ‘average’ listed above and your own personal circumstances, do you feel you are on track? Personally, I have been through divorce, homelessness and major health issues so I get how your net worth might not be at the level you want. The earlier you start working to increase your net worth, the better you financial future will be. Having a goal to work towards which is clearly defined will enable you to measure how you are doing and if the changes you are making are having an impact. For example, a 32 year old woman could set a goal of $270,000 by her 35th birthday (rounding up the average for her current age group). If she is already sitting above $270,000 I’d recommend setting a higher goal. A 41 year old could aim for $573,300 by their 45th birthday. What debt do you have? Work at decreasing your debt as fast as possible and get rid of your loans/credit cards as you pay them off. This is general advice, your personal circumstances may be different. $3000 in debt cleared in one month! How you invest your money will depend on your personal risk tolerance and financial advice you get. I like business, shares and savings. I have superannuation but have not focused on it too much above regular payments and the co-contribution when I was eligible. Get some financial advice and decide on the best way to invest for your circumstances. Work on increasing your income, not necessarily the income from your job, but definitely increase the ways through which you make money and how much money comes into your home. Any extra you earn throw straight at savings/investments/superannuation as soon as possible. The earlier you invest, the better it is and the higher impact it has long term. Think outside the box and look at ways you can make money and invest it to increase your net worth. Your net worth needs to grow with you for you to have a comfortable retirement and life. Once you reach a goal, increase it and keep working on it. How does your net worth compare? What will you do to increase it?